A1: BonusCode is the certificate for nodes already joined BonusCloud testing network, contributed resources and obtained rewards, designed to guarantee rights and interests of every user of the nodes. Each BonusCode can activate a device to join the network, and only allowed once. Once the BonusCode picked, it will link directly to the account, not allowed to unbundle nor transfer. 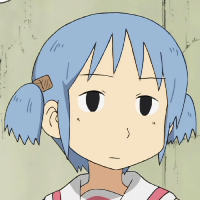 BonusCode is only be used during the early stage of the public testing, and will be canceled after then. Q2: How to get BonusCode? A2: Now we are in the public testing for the testing network of BonusCloud , users can go to our official website to get BonusCode, and each account can get ten opportunity to get BonusCloud everyday. BonusCode is released in different periods, and each period with a certain amount. Once get BonusCode, it will be shown in the list of what you’ve got where is in the first page after logging in. Once the device activated, user can go to setting-hardware for the condition of the linkage between the BonusCode and the device. Q3: How to activate the device once get the BonusCode. A3: The ways will be different according to the different types of devices, devices for Lite nodes in the internal testing stage are of devices of ARM v7 structure, including routers and Raspberry Pi etc. More devices will be supported to join in the public testing stage. 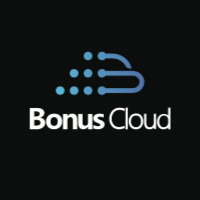 Please find the instructions for the activation via the updates published in the official website of BonusCloud . You can join our telegram group or QQ group accordingly and communicate with us directly! What am I answered about this sentence? Does it mean How much do you pay for this?